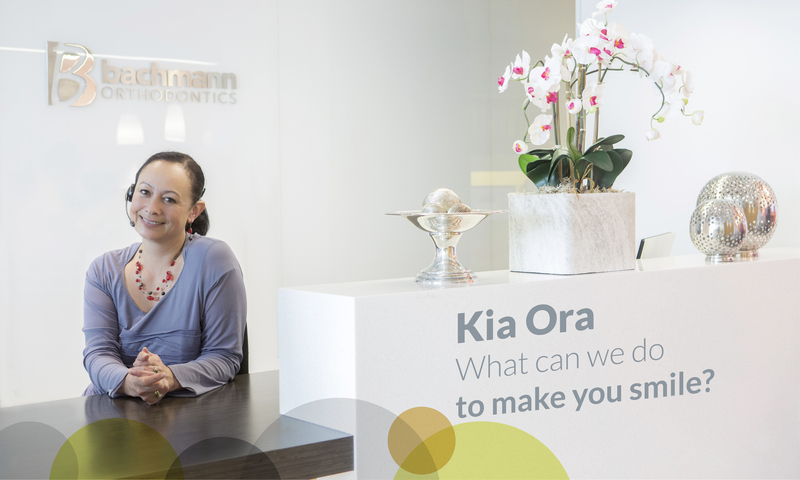 Bachmann Orthodontics, is a leading registered Auckland orthodontic practice based on the North Shore. Our professional, skilled and friendly team are here to help create your beautiful smile. The first person you will meet at Bachmann Orthodontics is Candice, our Practice Manager. 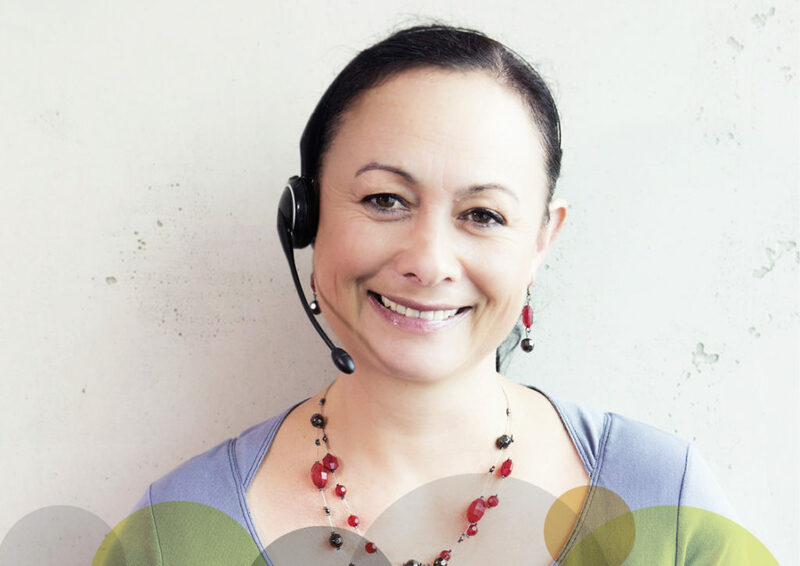 Candice moved to Auckland from Mt Maunganui in 2011 and joined the team shortly afterwards. 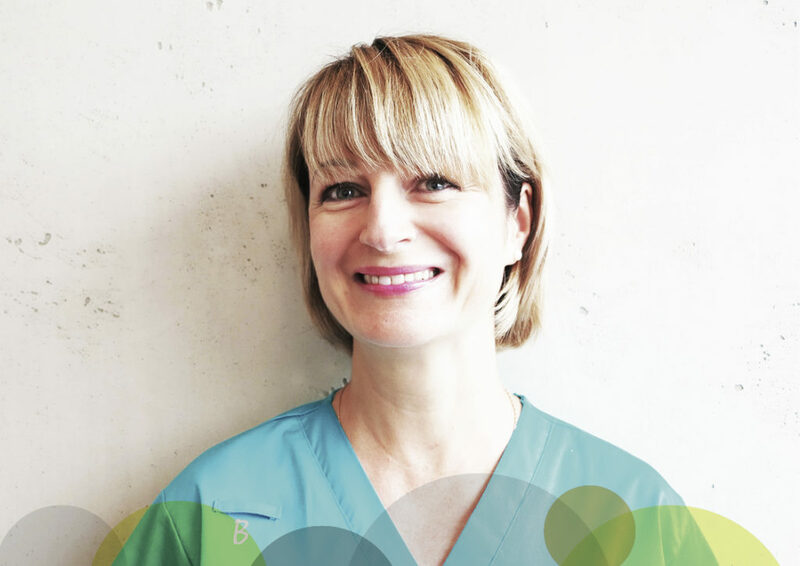 Having over 25 years’ experience in dentistry both in nursing and management roles, she can answer most questions related to your treatment and will sort out a payment plan to suit your budget. A qualified chef also, Candice enjoys creating in the kitchen for family and friends. She loves netball, rugby and all things kiwi. Relaxing with a good read, listening to music or lazy days at the beach is how Candice likes to spend her free time. 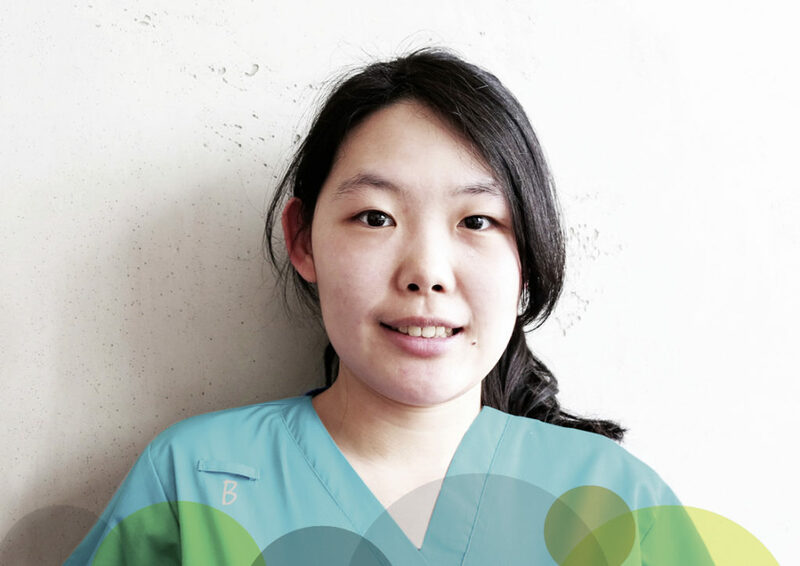 Our Australian born team member, Teanji was educated at Hunter Sports High School in Newcastle. 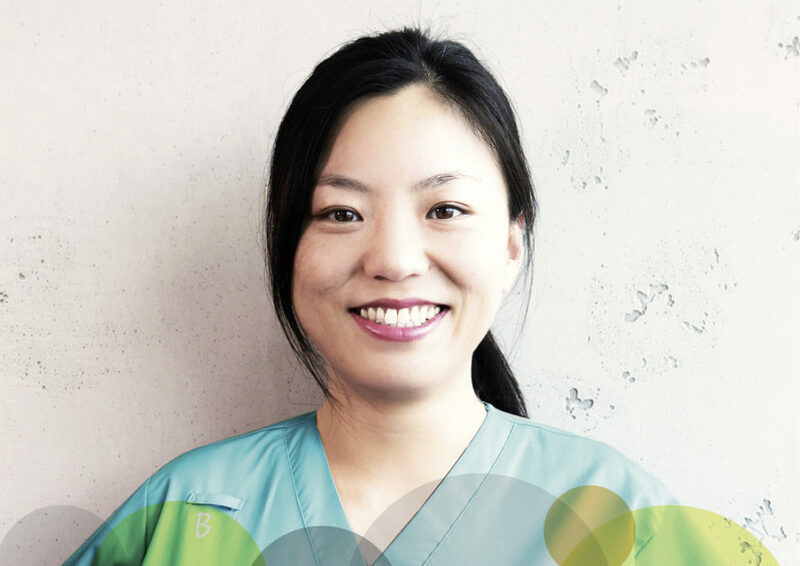 Teanji worked as a qualified Dental Surgery Assistant in Australia for 4 years before moving to New Zealand, and has worked at Bachmann Orthodontics since 2011, where she attained her NZ Dental Surgery Assistant and Orthodontic Auxiliary qualifications. 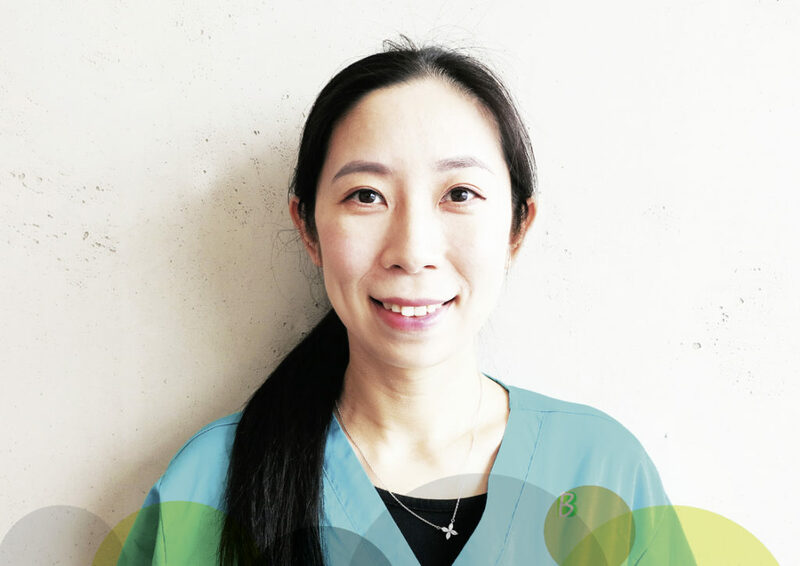 Teanji is in charge of our onsite laboratory and makes most of the appliances required for treatments, as well as working in surgery as a registered Orthodontic Auxiliary. Cici was born in Beijing and came to NZ when she was 16 years old. 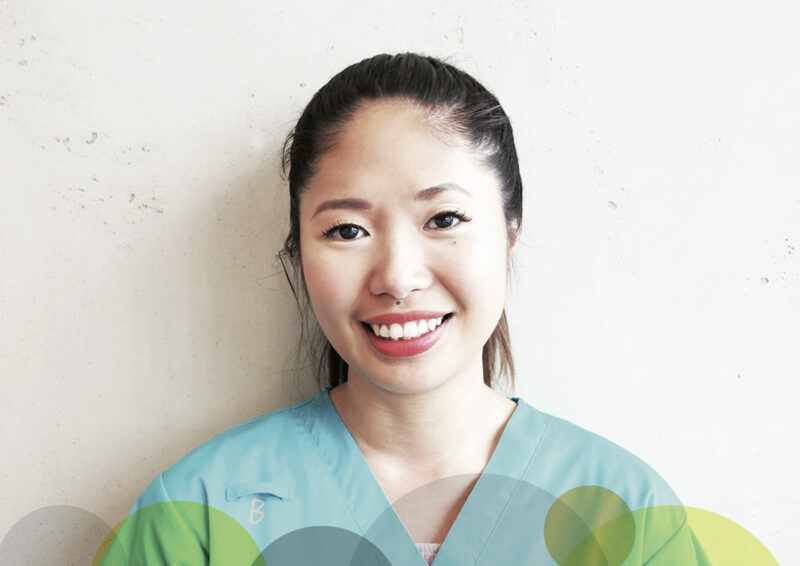 She attained her NZ Dental Surgery Assistant qualification at Auckland University of Technology then joined Bachmann Orthodontics in 2012, where she trained as an Orthodontic Auxiliary. Being fluent in Mandarin has proven to be an asset to the practice. Cici enjoys snowboarding, outdoor sports and reading. 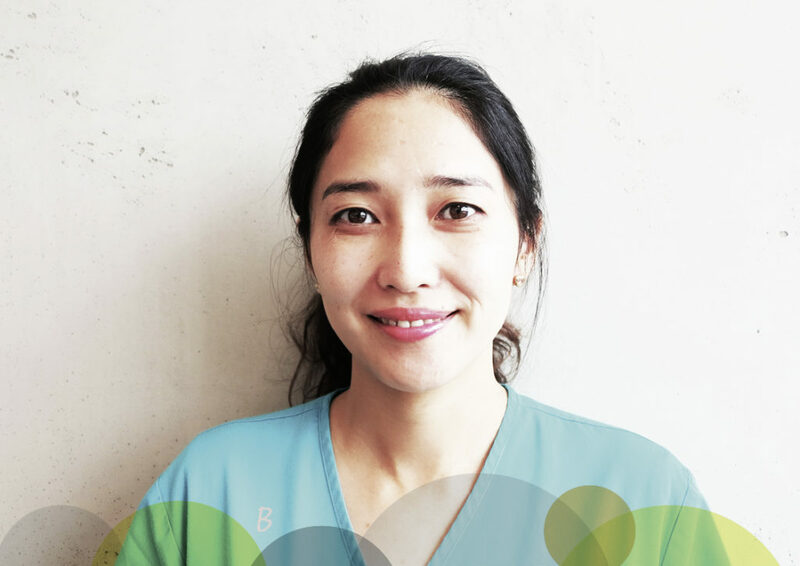 In 2018 Cici began studying towards her Bachelor of Oral Health degree and working part time at our clinic. Originating from Beijing, Shuang attended University in China to attain a Diploma in Oral Health. Moving to NZ in 2011 she also studied at Unitec in Auckland before joining Bachmann Orthodontics in 2018. Shuang enjoys spending time with her family and friends in the weekends playing badminton, swimming, fishing and baking treats for the family with her daughter. Born in NZ but raised in Taiwan until 2007, Bonnie is fluent in Mandarin and English and can also speak some Japanese. She attained her Bachelor of Oral Health Degree from Auckland University of Technology in 2017 whilst working for 3 years as a dental assistant in private practice. Bonnie started working at Bachmann Orthodontics in 2018. Interests include badminton and sketching, and she loves spending time with family and friends and her pet dog. 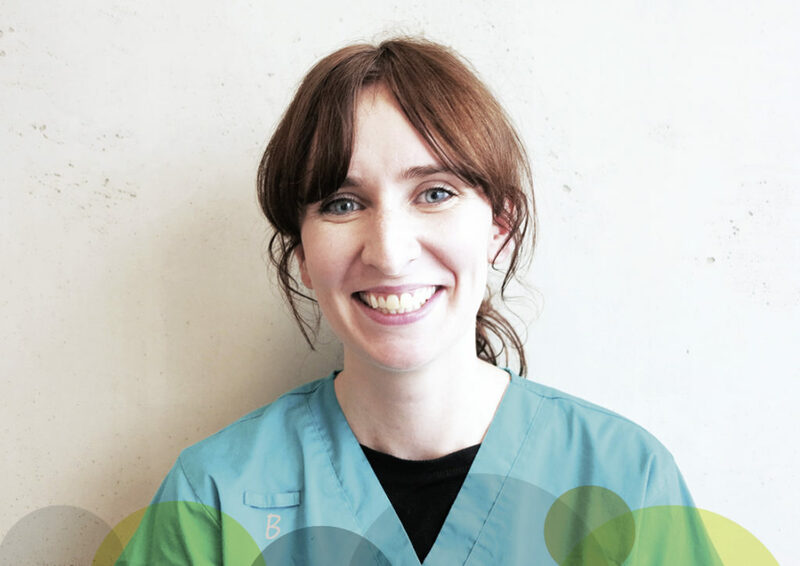 UK born and raised, Molly moved to NZ in 2013 and has been with Bachmann Orthodontics since early 2018. Her previous work as a nanny led her back to working with kids. 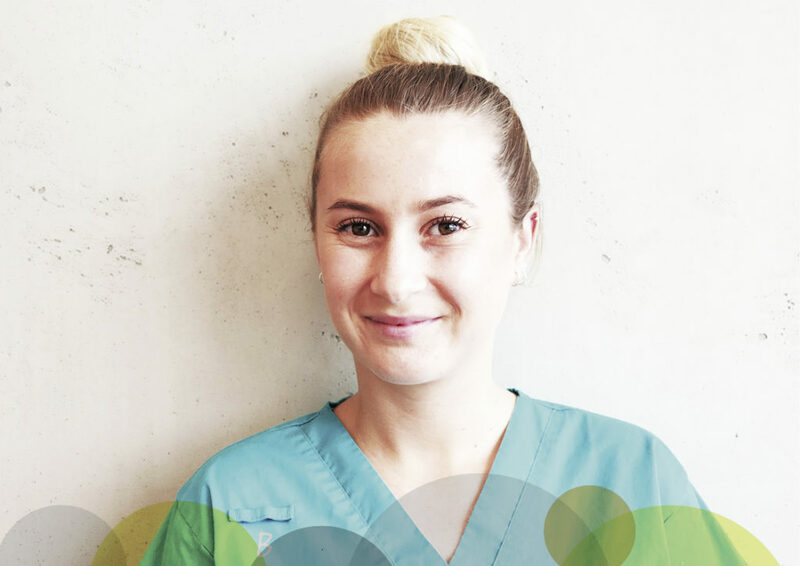 Molly gained her NZ Dental Surgery Assistant qualification in 2017 whilst working in a private dental practice and was awarded ‘top of the class’. In her spare time Molly likes to paint and spend time with her hubby and fur babies. Mariel grew up in Palmerston North. 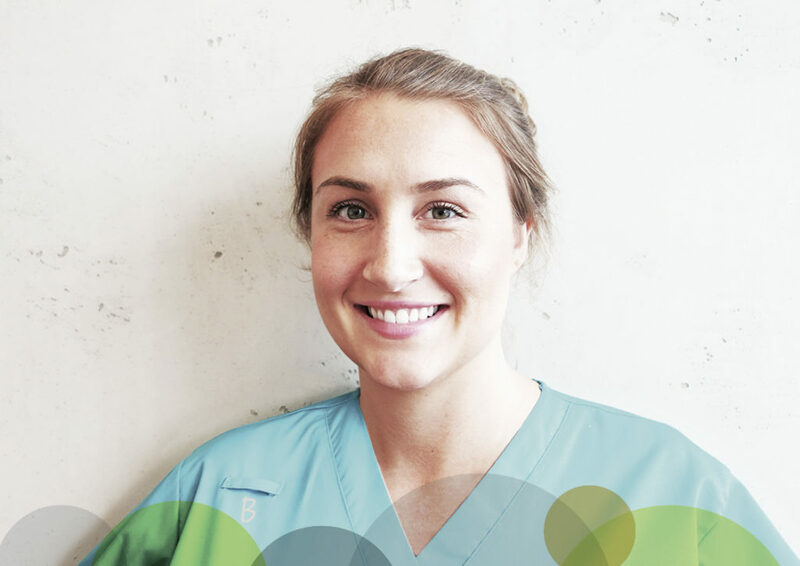 She began working at Bachmann Orthodontics late 2018 after working as a Dental Assistant for 3 years and attaining her Dental Surgery Assistant qualification in 2017. Mariel has many hobbies including casual make up artistry and catering assistant.